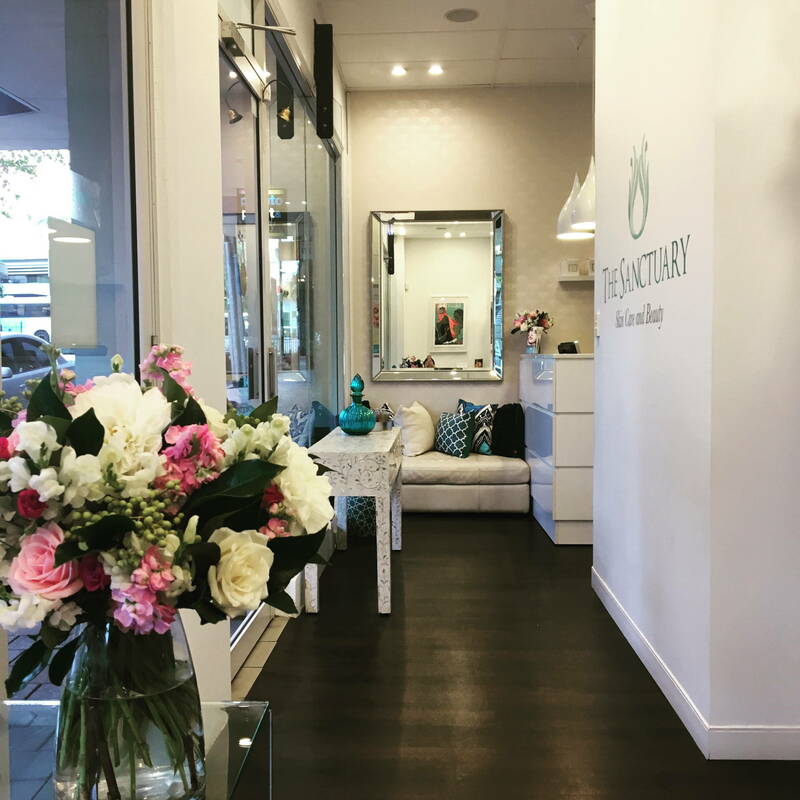 At Sanctuary Skin Care in Neutral Bay / Cremorne, we are known for our male grooming services. We welcome all men to experience our male grooming services. We are experienced in male waxing, offering our waxing services in a clean and hygienic environment. Trust us – you are going to love coming to visit us! Want proof? Read reviews written by our clients. Read our reviews on our Facebook page (we rate 4.9/5). Read our google reviews (we rate 5/5). All men’s waxing treatments are conducted in the most hygienic conditions – we do not ‘double dip’ into our wax pots. Your skin is cleaned and prepared with a pre-wax solution. The waxing process is completed with a hot towel for body waxing and post-wax soothing lotion. Tinting is recommended if you have grey hairs that you want to cover, or if you have light coloured brows or lashes and you want more definition. We customise the colour to your specification, providing either a dramatic or a small subtle change. Tint usually lasts 3-4 weeks. We also offer Skin Treatments for men of all ages, whether you are after an extraction facial to remove blackheads, deep cleansing facial, a facial for dry skin/sensitive skin or a facial to treat acne/breakouts. Treat any men’s skin condition including dull/devitalised skin, sun damage/pigmentation, lines/wrinkles, dehydration and congestion. The best men’s grooming, facial, waxing/wax in a beauty salon/skin clinic/day spa on the Lower North Shore and Northern Beaches in Sydney, including Neutral Bay, Cremorne, Mosman, Cammeray, North Sydney, Kirribilli, McMahons Point, Northbridge, Wollstonecraft, Waverton, Crows Nest, Naremburn, Artarmon, Chatswood, Willoughby, Greenwich, Longueville, Lane Cove, Seaforth, Clontarf, Balgowlah, Manly.